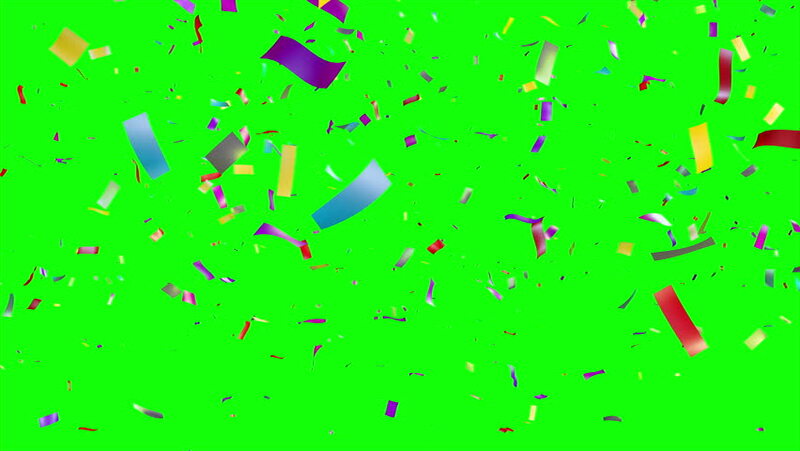 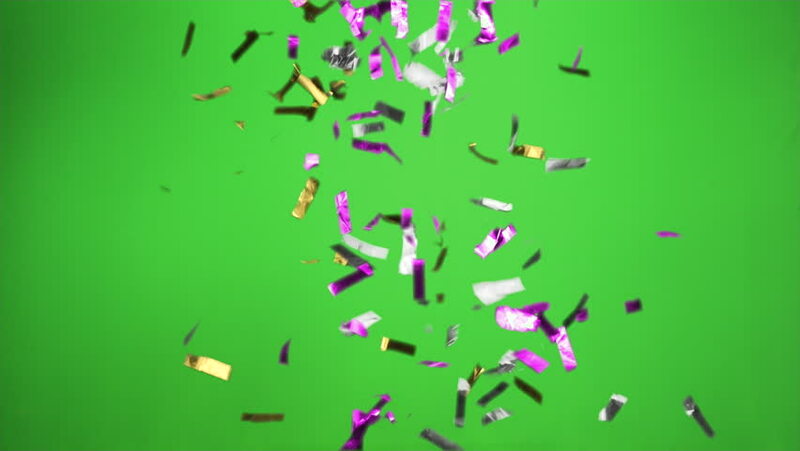 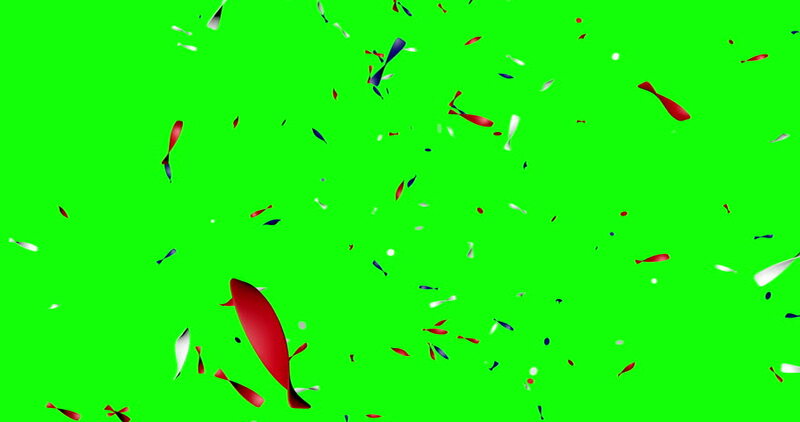 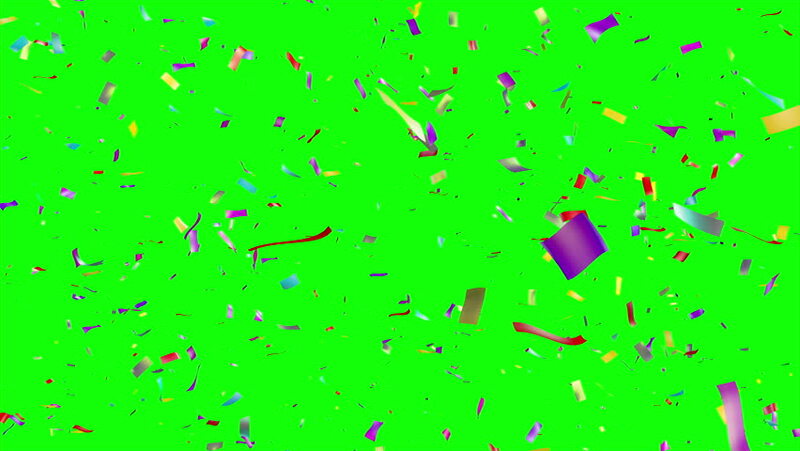 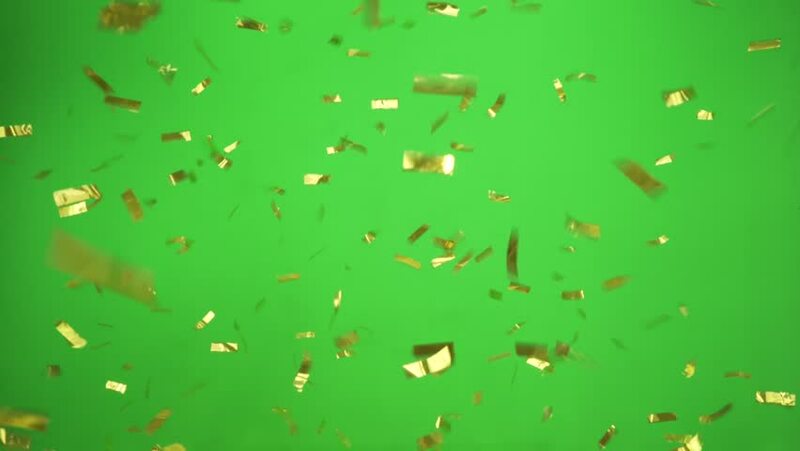 Multicolored Confetti falling over green screen. 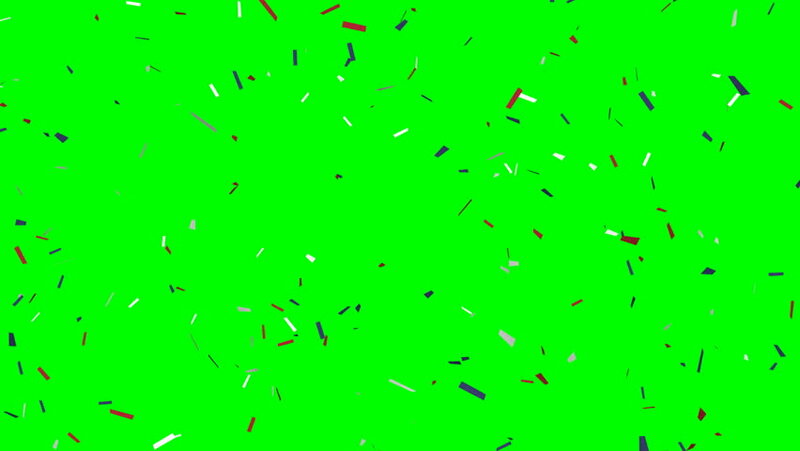 Holiday or party background. 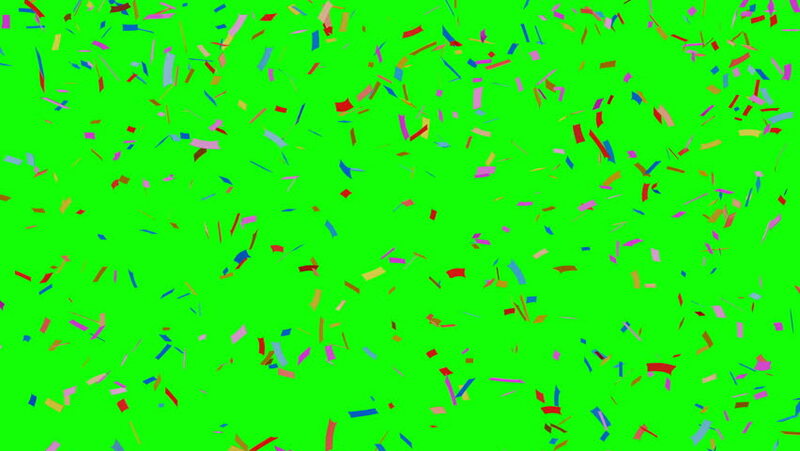 More options in my portfolio.